I purchased in-app subscription, why am I getting a "restore failed!" error? I redownloaded two apps for my iPhone 6 from the same provider. I purchased a yearly subscription for one, but it did not appear when I accessed this app the following day. When I tried to restore it, I get an “Restore Failed! No subscription could be found for your account.” I do have an official receipt from Apple (I also see it in the Purchase History section), but I do not see the subscription in the list of active subscriptions. I do see two previous expired monthly subscriptions for these apps. I don’t know what to do and Apple doesn’t seem to have anything in their support forums about this. I have deleted and redownloaded the app again to see if that works, but I got the Restore Failed error message again. Help! Re: I purchased in-app subscription, why am I getting a "restore failed!" error? I don’t know, but I recommend you contact the developer. I purchased in-app subscription, why am I getting a &quot;restore failed!&quot; error? 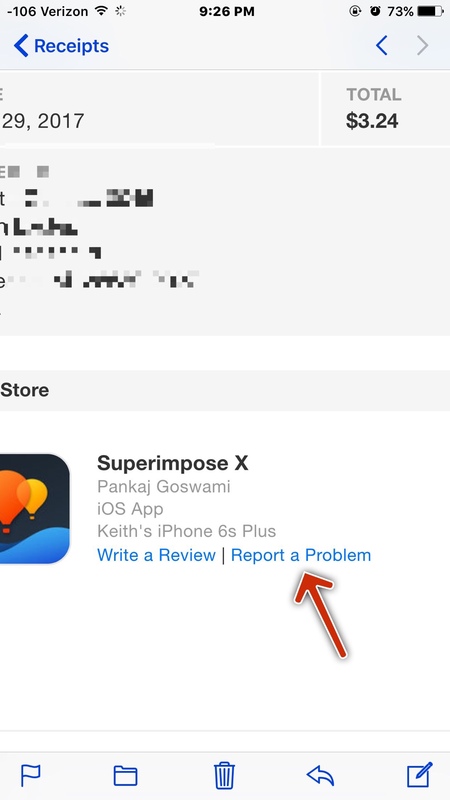 If all else fails, on your iTunes receipt is a report a problem option. Go there and they should help you stop the subscription. Then try again if possible with a new subscription.